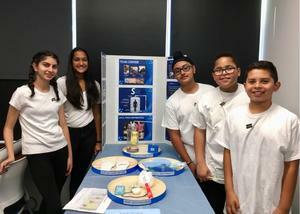 Team CENTER, a group of three Moreland Middle School students, is one of only five teams that advanced to the First LEGO Robotics Northern California Peninsula District Championship taking place December 16, 2018 at St. Francis High School in Mountain View. 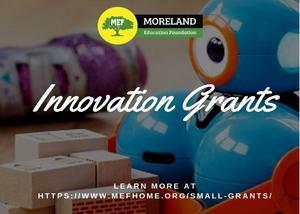 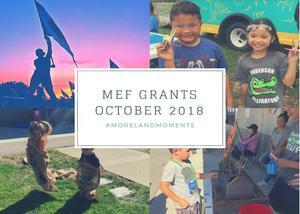 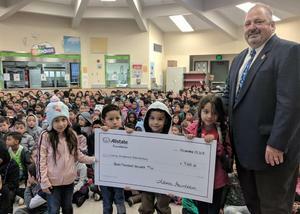 Anderson and Latimer Elementary schools have been awarded Innovation Grants through the Moreland Education Foundation (MEF) Small Grants Program. 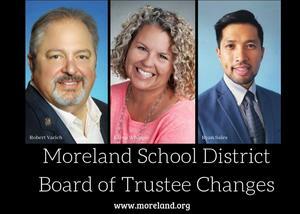 Moreland participated in the International Great ShakeOut on Wednesday, October 17, 2018. 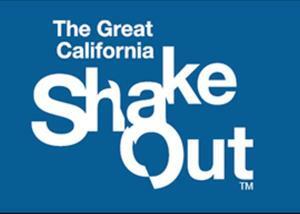 The Great ShakeOut is a day of individual and community events featuring the largest earthquake drill ever, organized to inspire people to get ready for big earthquakes. 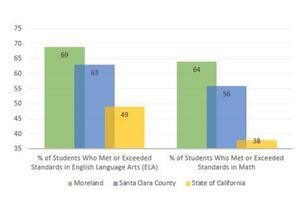 The results for the California state assessment system, known as the California Assessment of Student Performance and Progress (CAASPP), were released from the California Department of Education this morning for all schools. 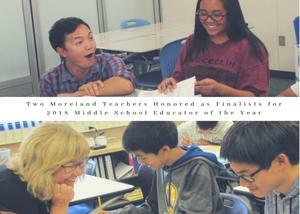 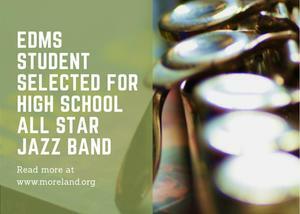 Moreland has increased the number of proficient students in both English Language Arts and Math. 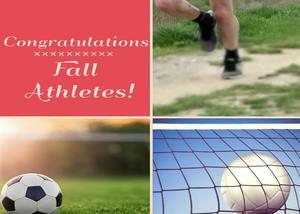 Moreland School District’s three middle schools ended the Fall Sports season strong with top three standings and student athletes who have qualified to compete in today’s Silicon Valley Championship Meet at Evergreen Park in Evergreen Community College.